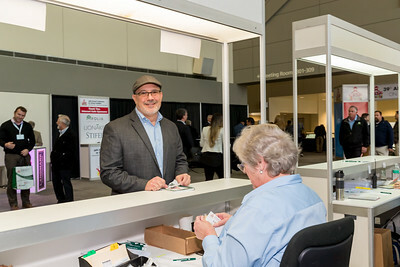 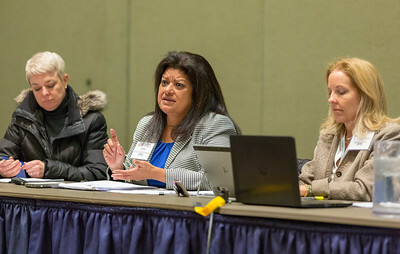 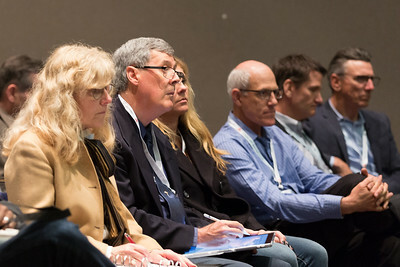 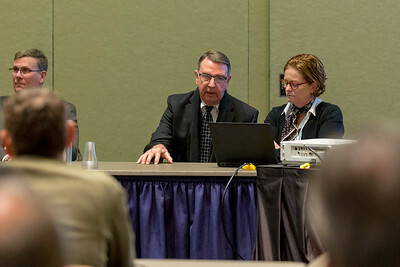 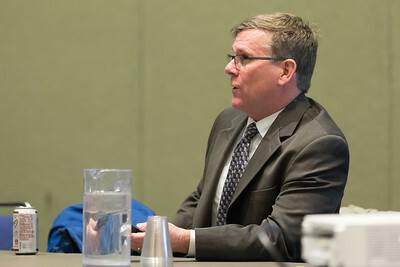 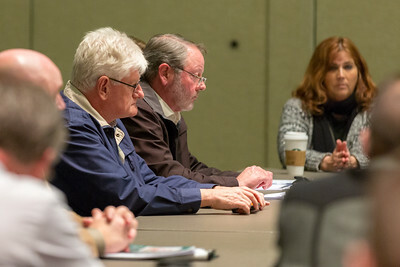 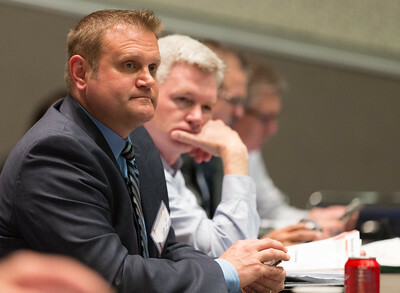 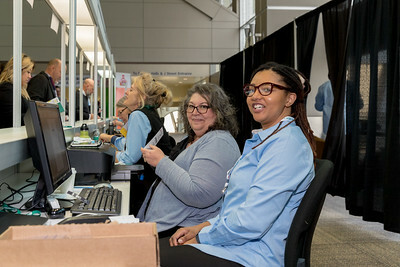 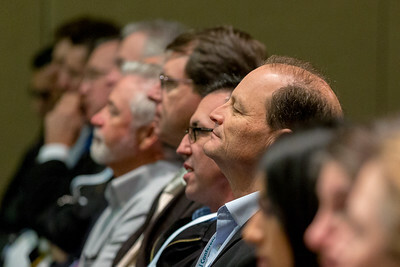 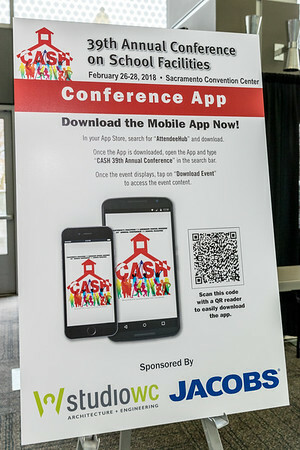 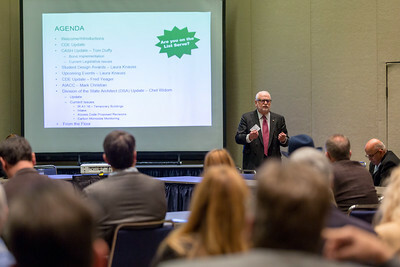 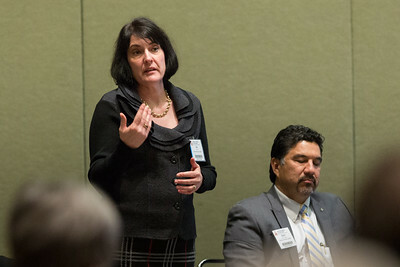 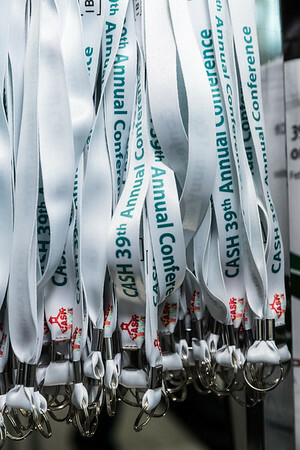 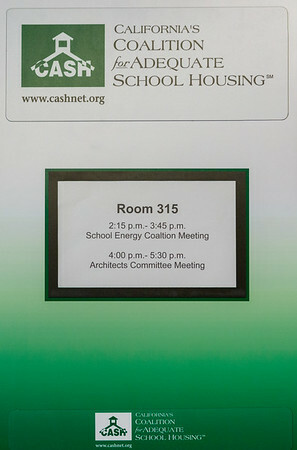 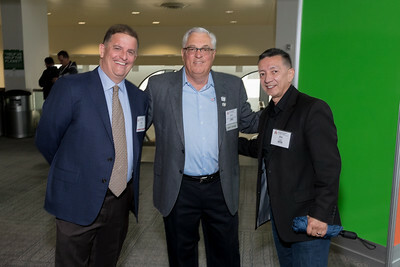 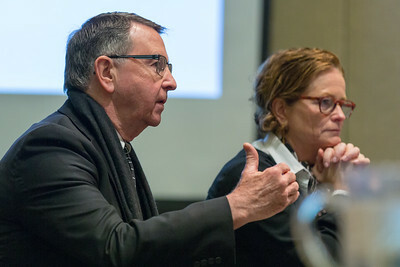 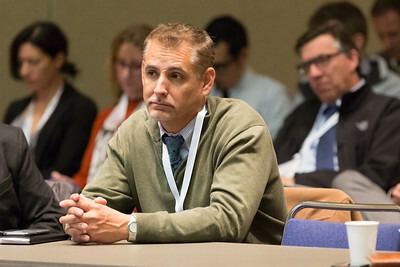 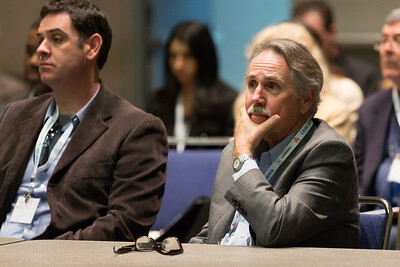 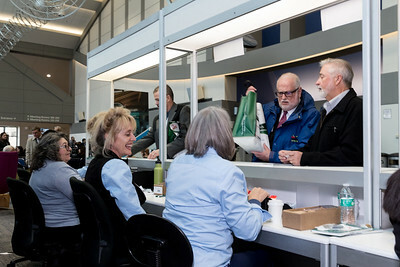 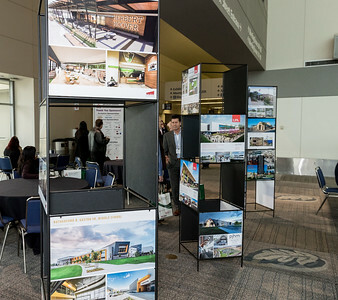 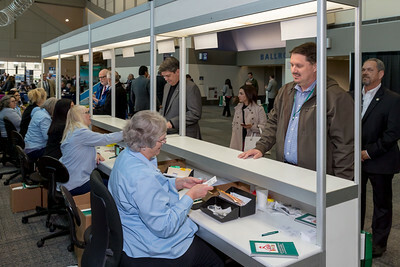 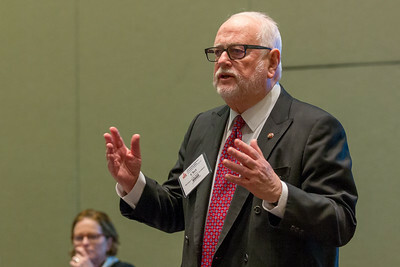 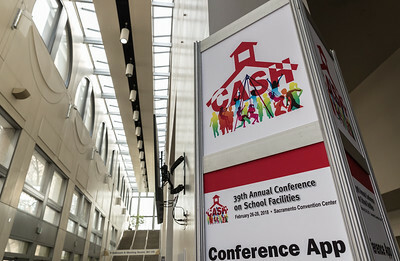 The CASH Annual Conference on School Facilities, held in February each year, is CASH’s largest event and draws participation from over 1,500 school facility professionals. 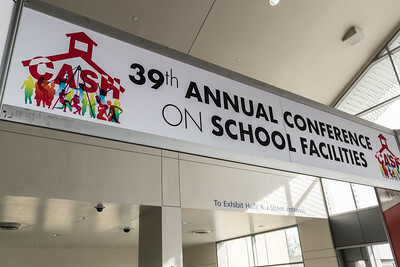 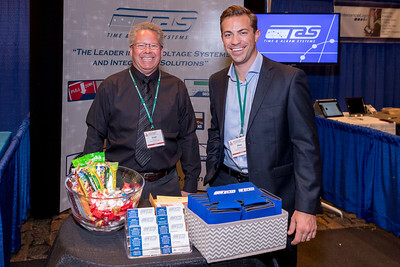 The Annual Conference is filled with new ideas, a wealth of information on a myriad of school facility topics, networking and camaraderie. 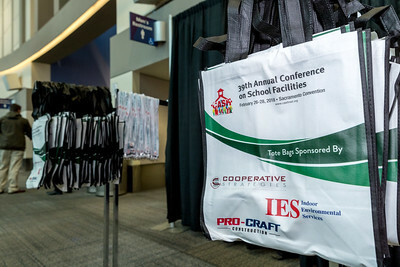 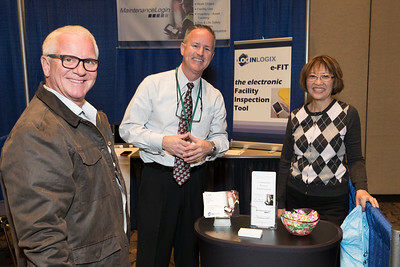 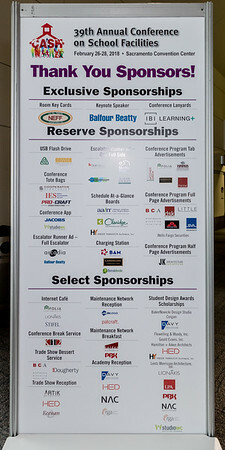 The Annual Conference provides educational opportunities for all tiers of school facility professionals.